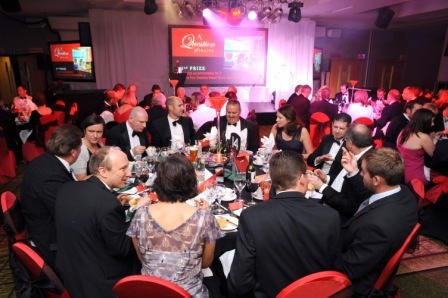 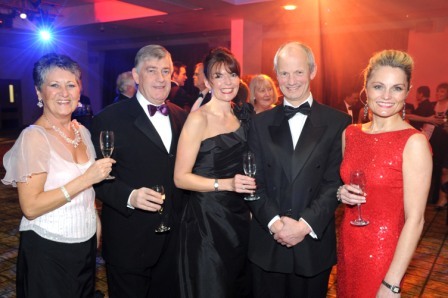 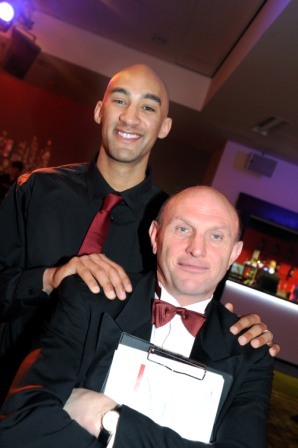 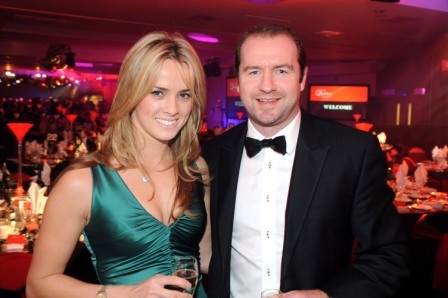 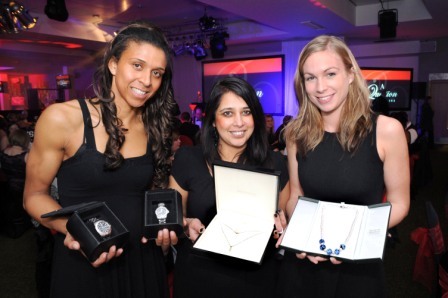 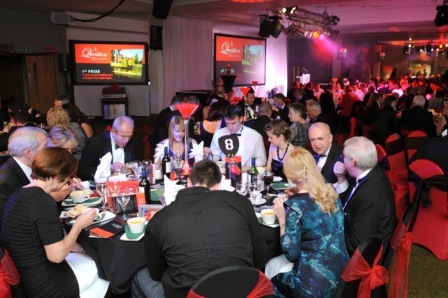 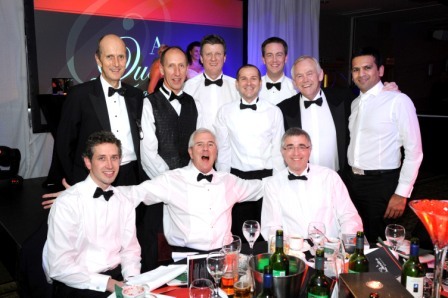 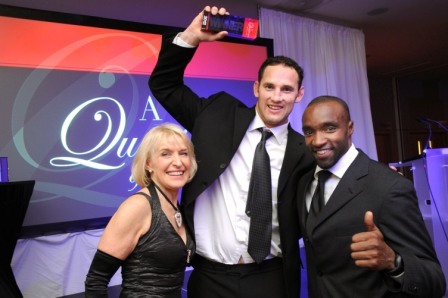 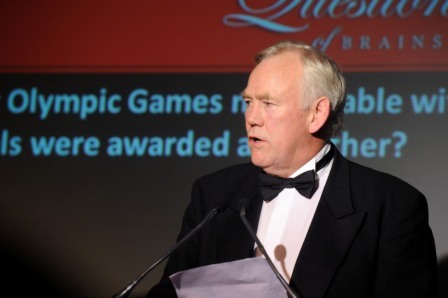 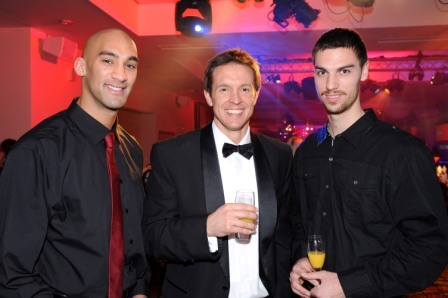 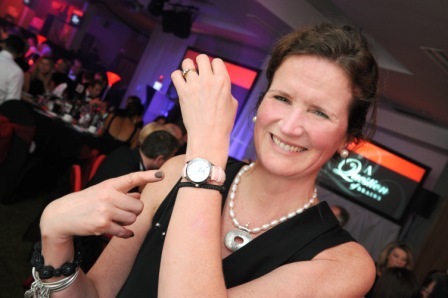 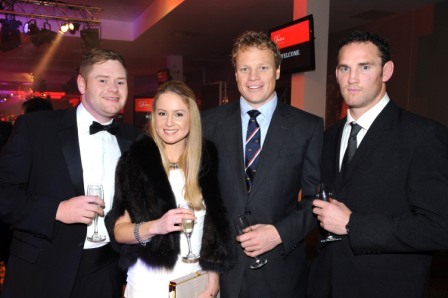 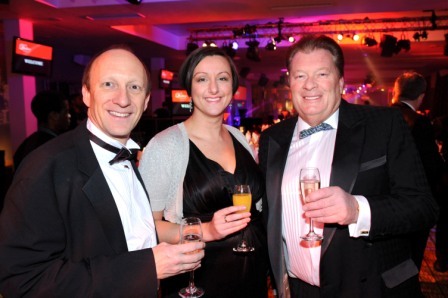 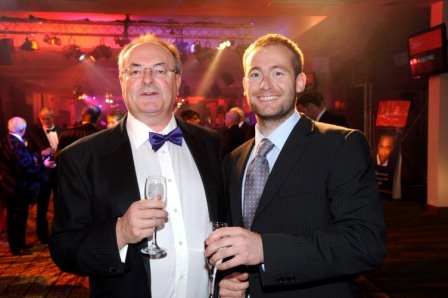 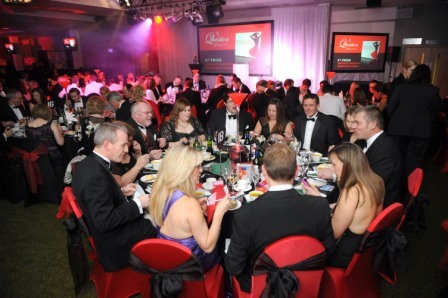 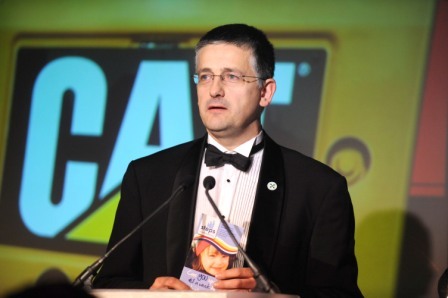 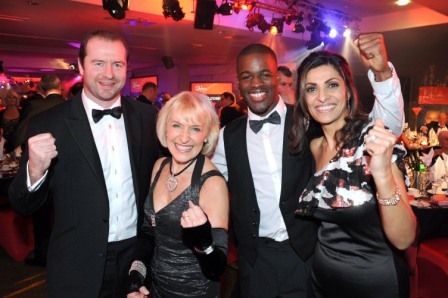 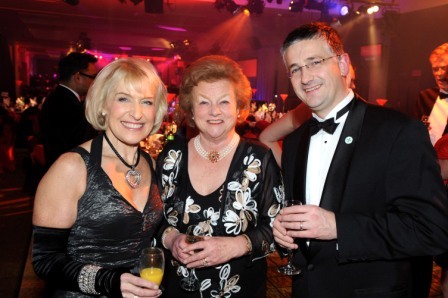 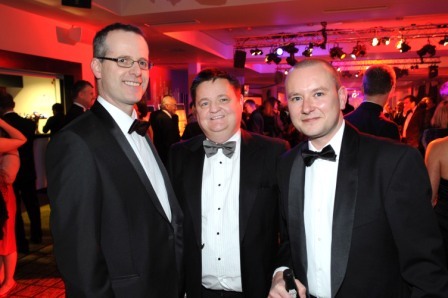 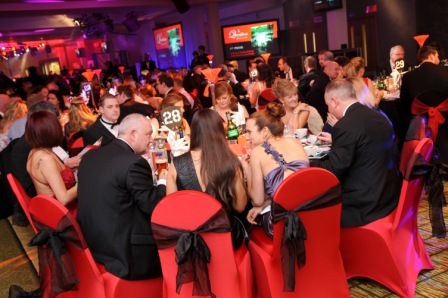 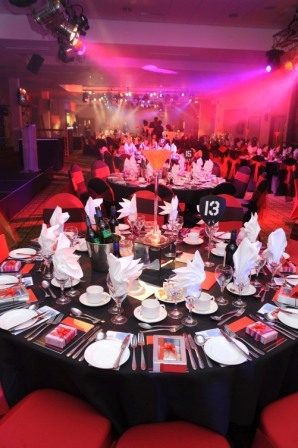 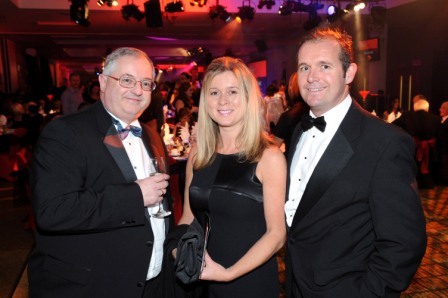 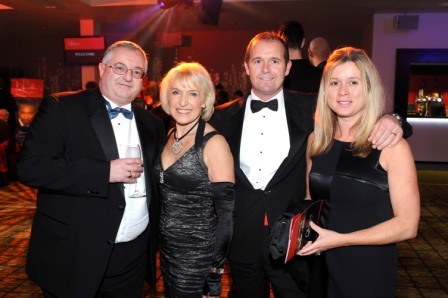 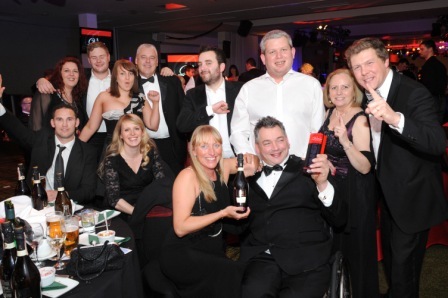 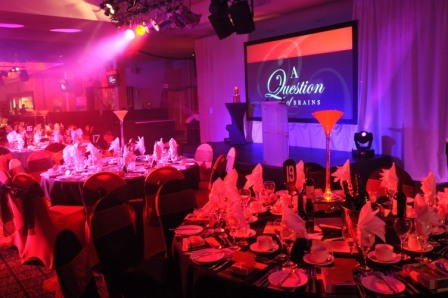 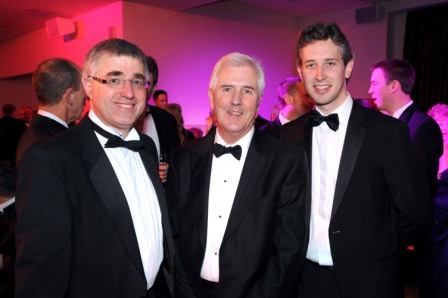 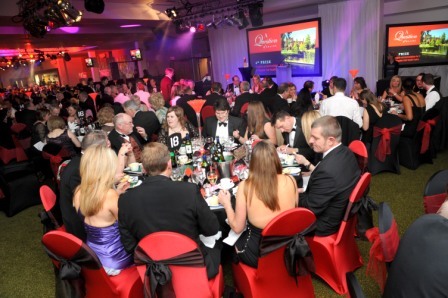 The first A Question of Brains event was held at Leicester Tigers on 27th November 2012. 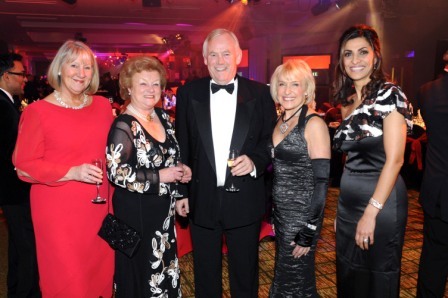 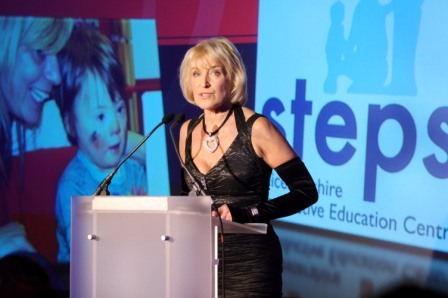 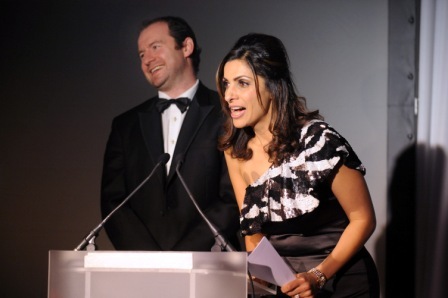 The event was hosted by ITV Central News presenter Sameena Ali-Khan and BBC East Midlands Today presenter Anne Davies was the quiz master. 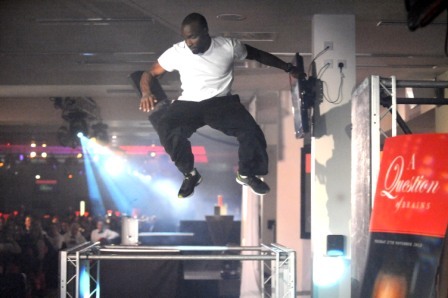 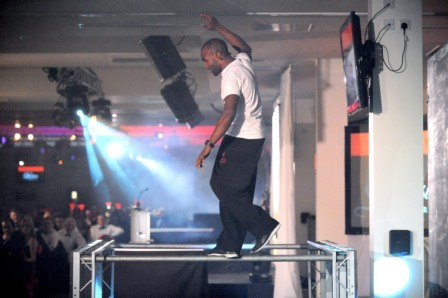 Sebastien Foucan, who featured in the opening sequences of the James Bond Movie Casino Royale, gave a demonstration of Freerunning before the meal. 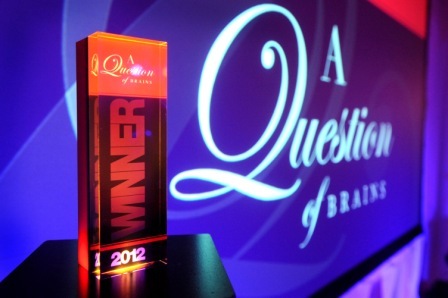 The A Question of Brains Trophy was won by the team from the Carington Arms. 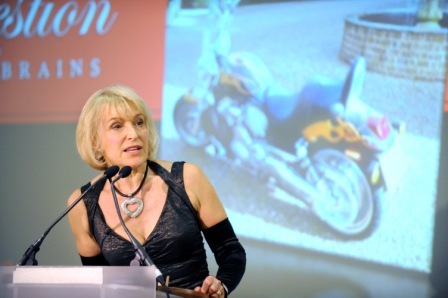 Grand Auction Lots included a Harley Davidson V-Rod Motorbike, a Land Rover off-roading experience and a Six-Nations Rugby Package. 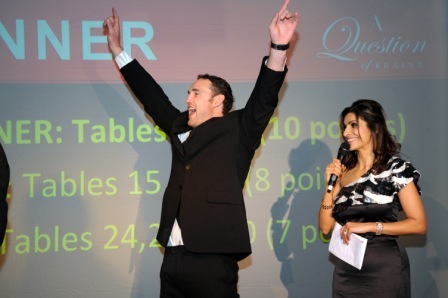 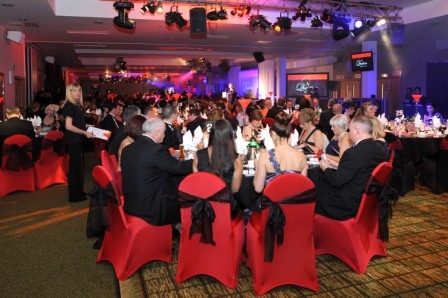 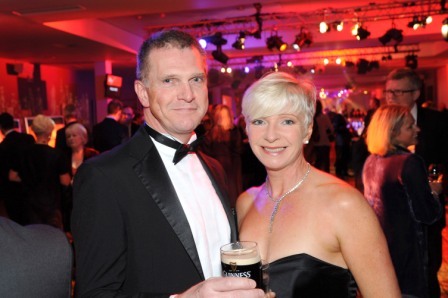 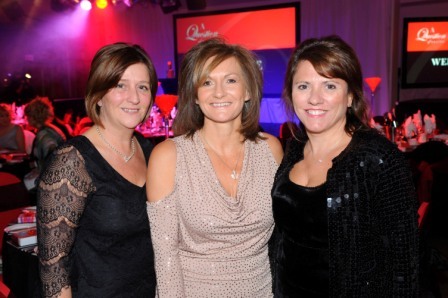 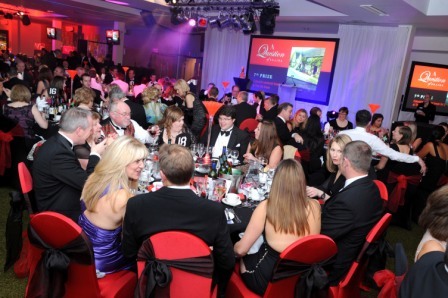 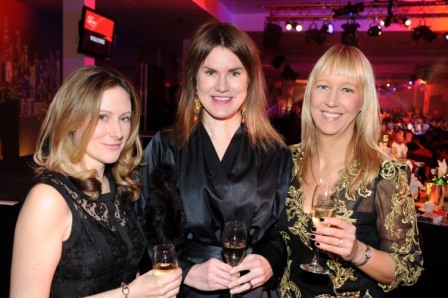 Mega-Raffle prizes won by guests included 7 holidays and £700 worth of fashion house vouchers.